↑ Reilly, Michael (11 March 2011 17:22 GMT). 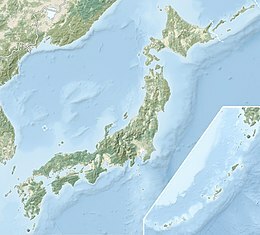 "Japan's quake updated to magnitude 9.0". New Scientist. Retrieved on 11 March 2011.